By the way, this mockup free is absolutely print-ready product if it is necessary. It can be customized using Photoshop. Have no problems with fully layered mockup in very high detailing, where all the objects are separate. 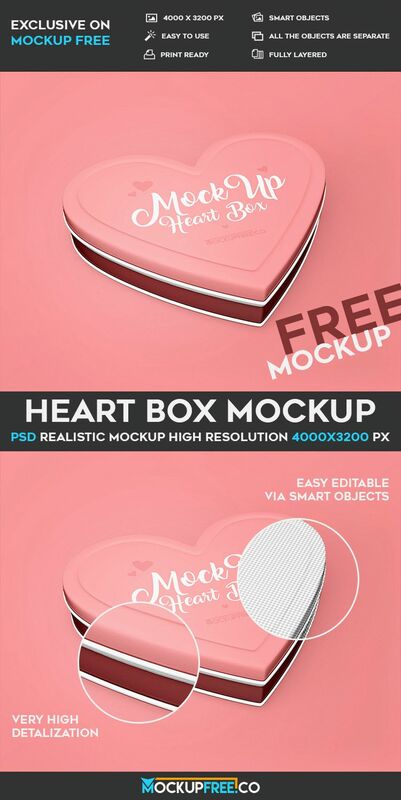 After downloading you can understand how it is easy to work with ready-made mockup in Photoshop. Of course, you need to have some basic knowledge of this program. But, there is a huge amount of teaching material, since this program is one of the most popular all over the world dedicated to graphic design and many others.